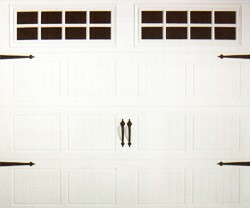 doorLink 430 & 431 Grooved Panel - The Wright Door Co. The DoorLink Grooved Panel 430 & 431 Doors are made with thick, durable steel and have a beautiful wood grain texture on the exterior of the raised panels. The face of the door is prefinished for convenience and easy care. 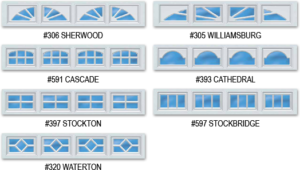 These are a great addition to any home and come with some optional accessories and features to set your doors apart from the rest and give your home character and style. Please see below for more technical details from DoorLink regarding construction, finish, and options.